December new releases bring a nice variety of tales with lots of twists and turns! Let these reads keep you guessing this winter. Voyeurism, obsession and murder are all pieces in this twisty thriller. Multiple narratives keep the story moving in a charming little English town. 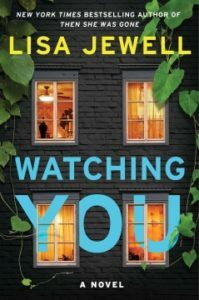 Everyone is keeping an eye on their neighbors and trying to uncover each other’s secrets. Whose secret is worth killing to keep? This is an ending you won’t see coming. 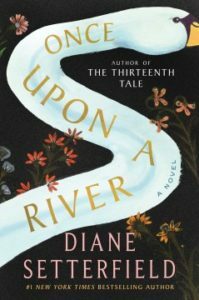 From the author of The Thirteenth Tale comes a powerful new novel about the disappearance of three little girls and the effect it has on their small town. In this romantic comedy criminology professor Millie Morris is one of the guys at UC. 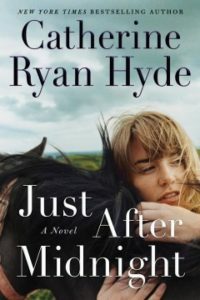 However, one evening Millie and her best friend Reid Campbell have a half-night stand (they part early and decide to stay just friends). Their feelings get a little complicated. 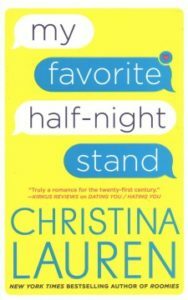 She uses a fake dating profile to flirt with Reid and opens up about topics she’d never discuss in person. When they start to get closer in real life, too, she realizes her online persona may cause problems. Reid is torn between Millie and her digital alter ego. Charlotte and her identical twin sister Ginny are very different. Charlotte is a school librarian happy to be in the background. Ginny is an Instagram-famous beauty pageant contestant. 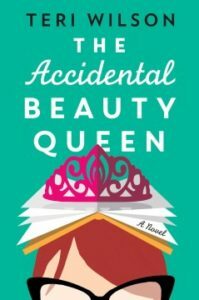 When Ginny has a face-altering allergic reaction right before a pageant, she convinces Charlotte to compete in her place. Charlotte is totally out of her element dealing with hair extensions, push-up bras and super high heels. This sets the stage for a charming romantic comedy. 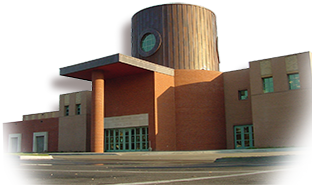 Posted in Books, Movies & Music and tagged Comedy, fiction 5, fiction five, Mystery, new fiction, thriller.